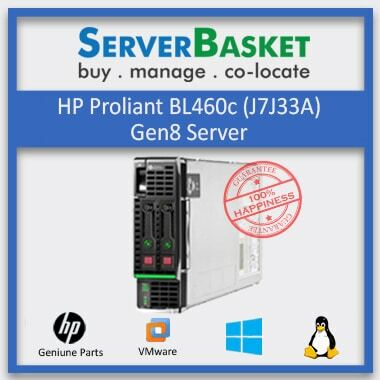 The complete range of HP Blade servers is up for sale in Server Basket at the best price in the market. The wide number of models which includes the ProLiant series of HP Blade servers gives you the liberty of choosing the best model as per your requirement and budget. We provide 24X7 pre-sales support to all our customers absolutely free of cost. 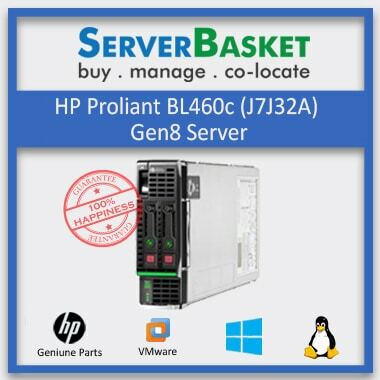 The customers who opt to purchase the HP Blade server from Server Basket have an opportunity of receiving proper consultation from our customer care representatives which enable them to make a wise business decision. The Blade servers are available in different configurations which range from high to low configurations. You may choose the model which suits your requirement and budget perfectly. Server Basket offers the ready demonstration of the different models of the Blade servers. The demonstration of the products help the customers to determine the functioning of the servers and this would make the customers make an informed buying decision. You have the provision of easy price comparison of the different models of the HP servers. There are no hidden costs involved. So, this becomes easier for the customers to choose the model of HP Blade Server which suits their requirement. Server Basket boasts of a very well-organized logistics system and delivers your purchased HP Blade Server to all the major cities in India like Bangalore, Mumbai, New Delhi, Pune, Hyderabad and Chennai in just one day. We offer 24X7 customer support to all. 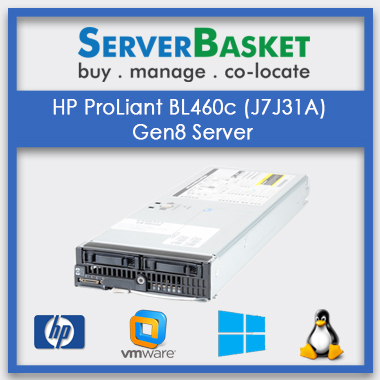 So, our esteemed customers can always seek our assistance regarding their purchased HP Blade server. Moreover, we offer a 3-years warranty on any model of HP server purchased from Server Basket in India.